The Doc and his House have made enemies over their adventures; here are some of them. Behind that good-natured and friendly facade is a nasty temper and evil intent to destroy all vampires. Believes himself to be the savior who will purge the world of supernaturals. 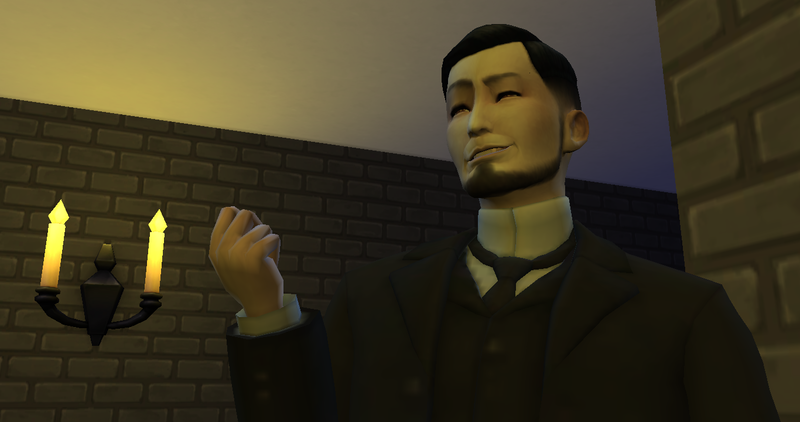 This excommunicated spiritual leader has raised his own faction of hunters to take Newcrest’s vampire problem into his own hands. 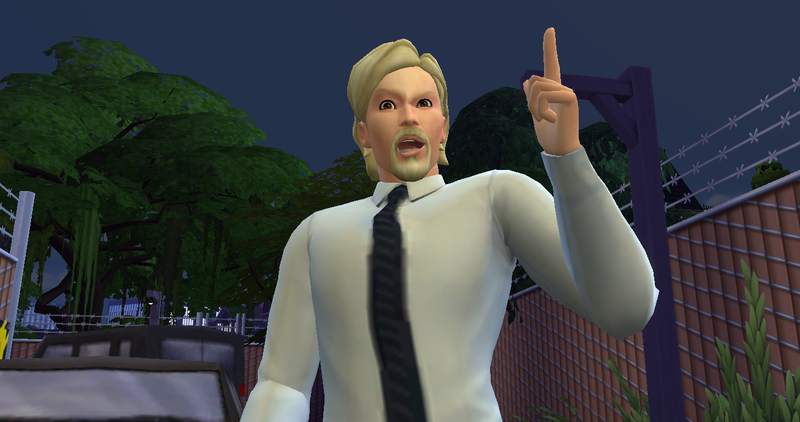 Guild leaders say he’s behind the case of missing people in Newcrest. 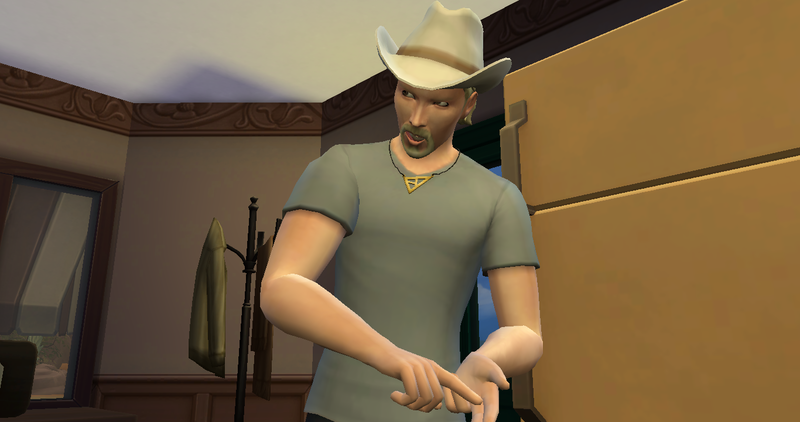 Aside from leading his own faction of hunters, he operates a plumbing business that mainly services the Newcrest and Willow Creek areas. 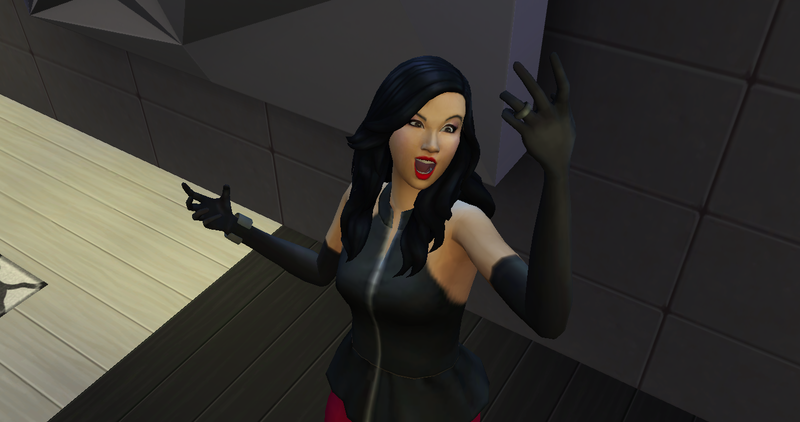 The youngest daughter of the San Myshuno Feng crime family, she holds control over much of the city’s Fashion District. 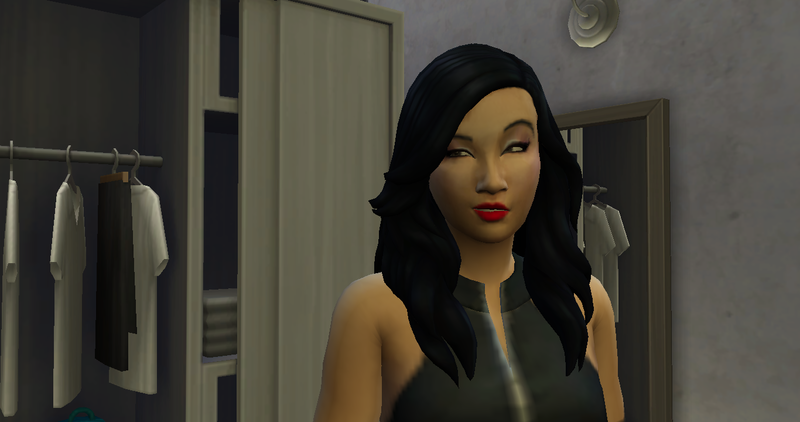 The spoiled Cherry Feng believes herself to be the most beautiful being in the world, and she will make that known to anyone. Known to be jealous of vampires for their immortality. She is also said to be a sadistic individual, treating cats and her minions with cruelty. The Doctor’s former mentor and the Archon of the now-rogue House Antares. His specific reasons for turning hostile against his former student and the League are unknown, but it is rumored that he is plotting to get rid of the current Grand Master to become the next one. 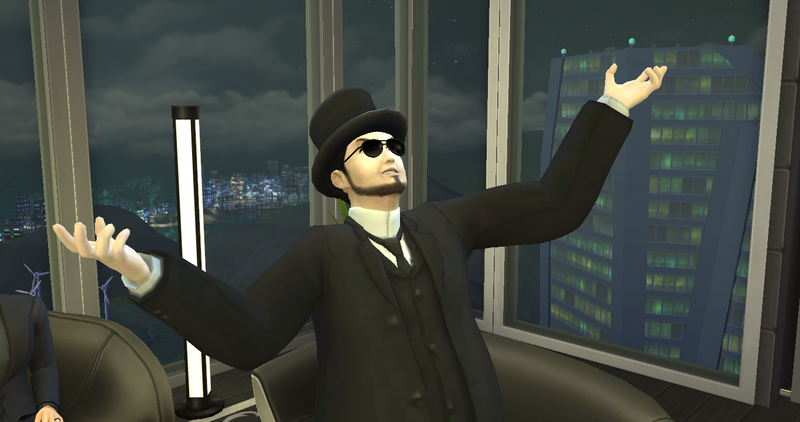 Owns a well-known pharmaceuticals company and is knowledgeable in vampire law and medicine, making him one of the vampire world’s very few medico-legal practitioners. Prefers to manipulate people to do his dirty work for him.